Welcome to Fleetwood Lumber and Flooring. 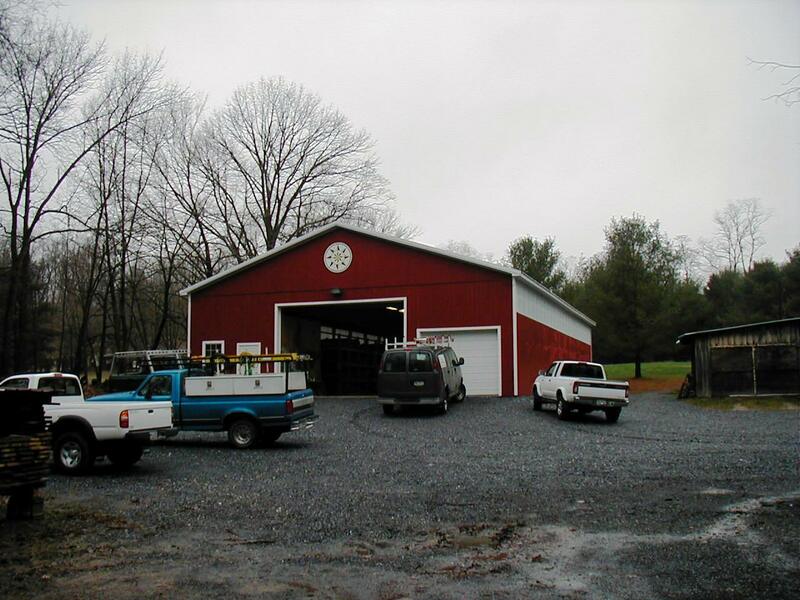 We are a specialty retail lumber and hardwood flooring store that serves southeastern Pennsylvania including Reading, Allentown, Boyertown, Kutztown, Pottstown, Pottsville, Lancaster, Lebanon, and the northwest Philadelphia suburbs. We are a father and son family business. If you are interested in any of our products, please visit our yard or give us a call. We serve carpenters, contractors, cabinet shops, hobbyists, and homeowners. At Fleetwood Lumber, we can provide many of those hard-to-find wood products for your carpentry, renovation, and home restoration needs. 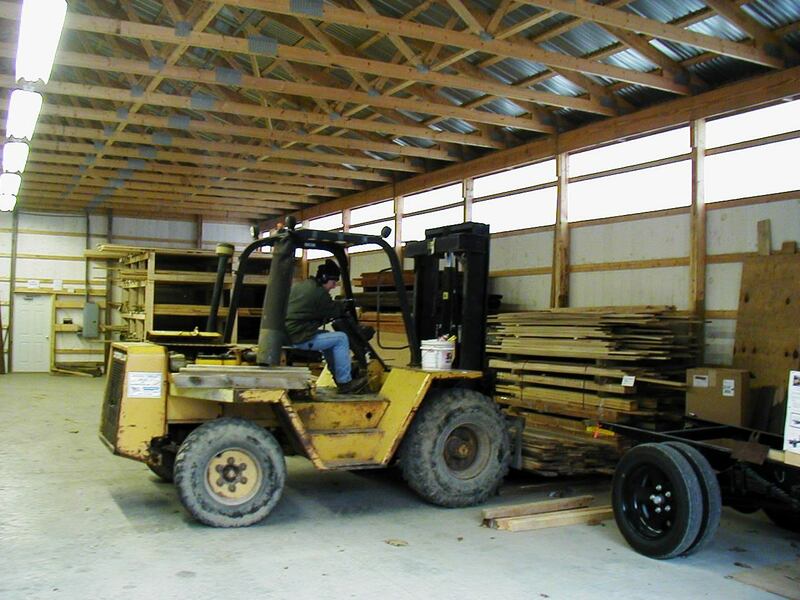 For the woodworker, we stock kiln-dried rough lumber in many types of domestic and imported hardwoods and softwoods. We also stock some surfaced and tongue-and-groove products in white pine. 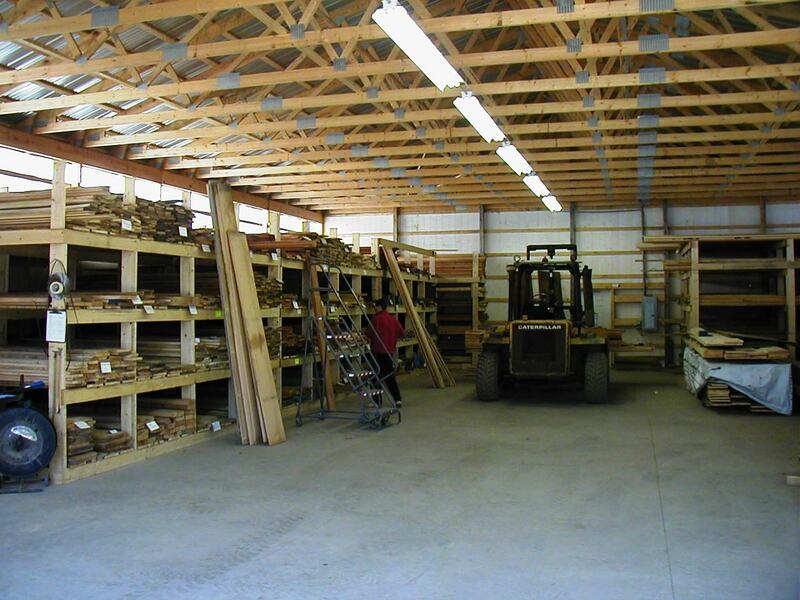 Please click on our "In-stock Lumber" link for our stock items. On special order, we can obtain or make flooring, wide plank flooring, pre-finished flooring, tongue-and-groove paneling, mouldings, decking, sidings, shingles, shakes, and rough-cut heavy timbers. Custom long-length and wide plank hardwood and softwood floors are our specialty. Surfaced western cedar, meranti, ipe, yellow pine, and Douglas Fir are also available. Click on "Special Order" for more information on these products. These special order items can be provided for you within very reasonable lead times. Call us! We do not sell dimensional framing lumber, pressure treated lumber, plywood, or sheet paneling.